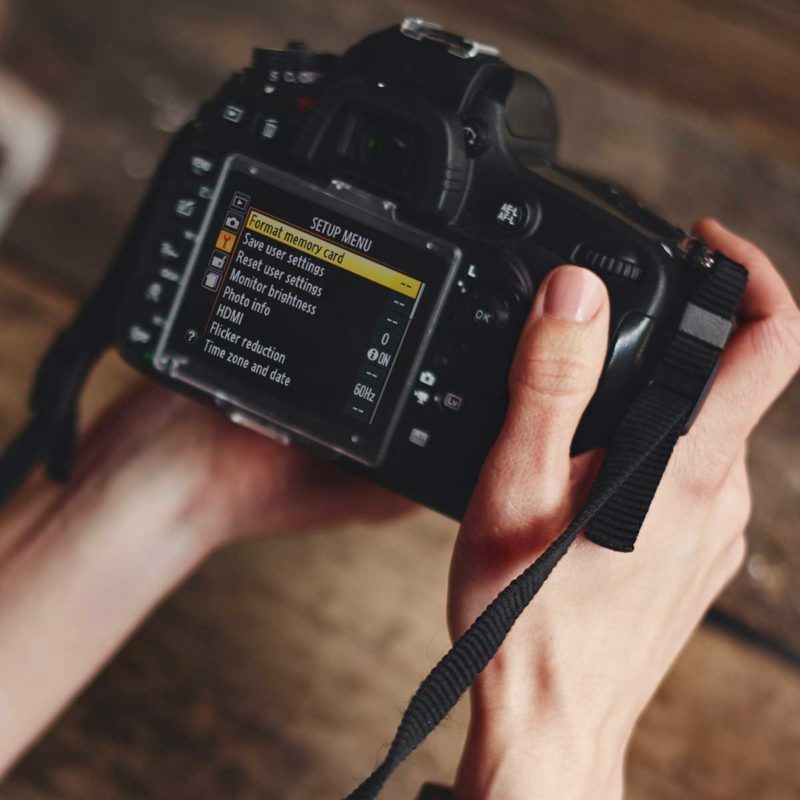 Our Photography 101 class will help you step up your photography by covering image quality and different resolution settings on your camera, memory for your camera and the different capacities and speeds available, learn about different lenses and their uses. Learn to understand the differences between automatic and program mode, aperture priority and shutter priority. This class will also cover and explain ISO control, exposure compensation, white balance control, flash control and metering control. Composition including rule of thirds and leading lines will also be covered in this class.